Playworld offers several options for financing including phasing and leasing. If you're working within a limited budget, but still need to design a playground that will accommodate a lot of children, then the Playworld Phasing Program is the perfect solution for you. 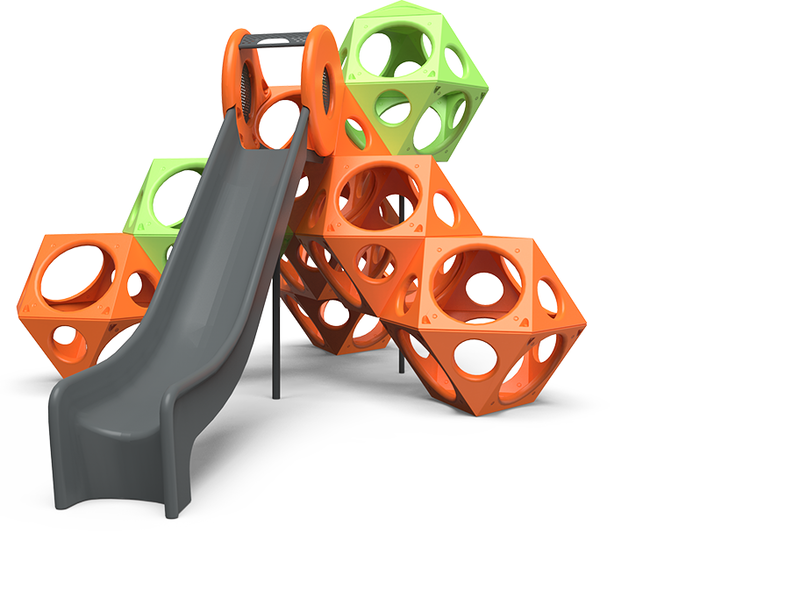 With phasing, you install one smaller segment of your playground at a time, paying for each phase as it’s built. You can have the completed playground of your dreams in as little as two phases, and the peace of mind that comes with spreading your project costs out over a period of time. Learn more about playground phasing and see how it works by downloading this helpful guide! 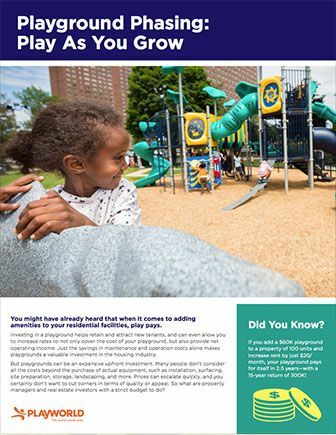 Your local Playworld representative can help you enroll in our Phasing Program and start planning your playground today! 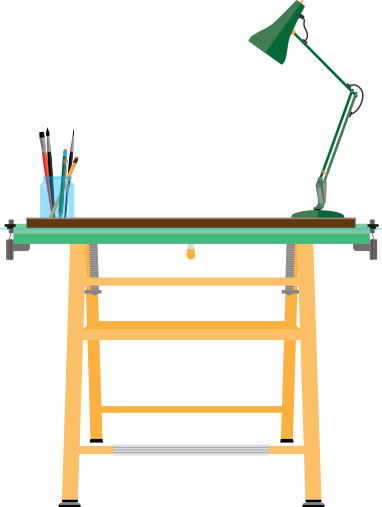 Simply complete our Equipment Lease Application to get started! Your local Playworld representative can help you submit your application, along with your project proposal, for fast approval. Once the agreement is finalized, your ordering process can begin!